Wilson Insurance provides insurance for tow trucks in Utah, Gilbert, Chandler, Tempe, Scottsdale, Phoenix, and surrounding areas. Wilson Insurance proudly offers industry-specific insurance options for tow trucks and auto transporters. Our program is built to cater to the particular needs of your industry. 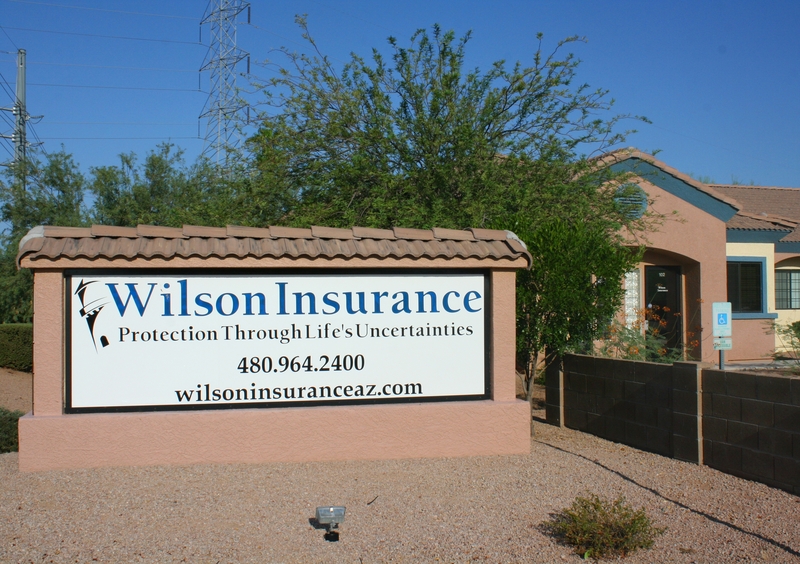 Contact a representative at Wilson Insurance today to set up a consultation.